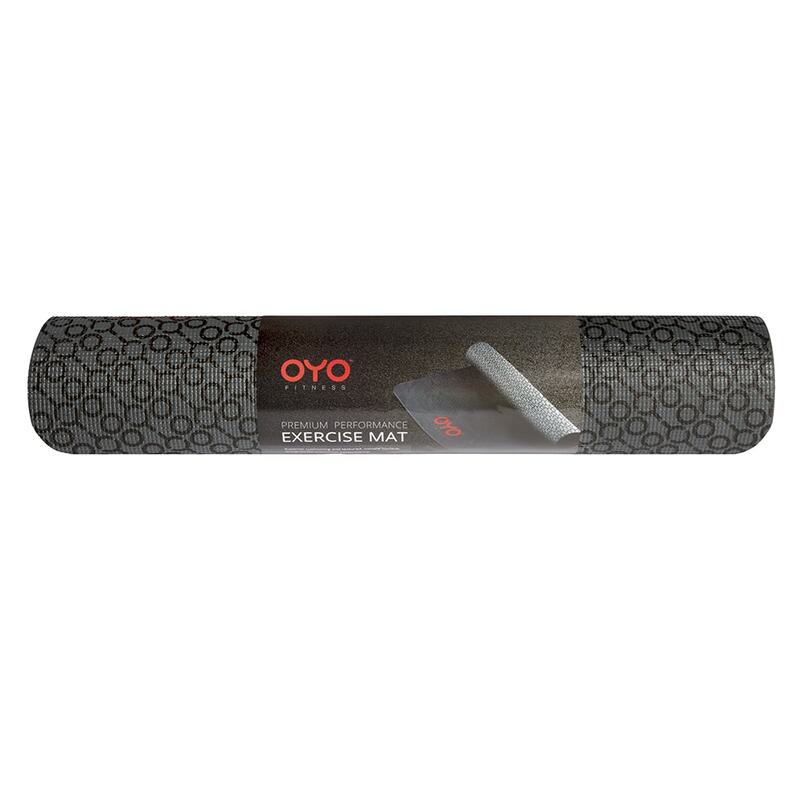 The OYO Fitness Exercise Mat is made from cushioning 6mm PVC for optimum comfort while working out. 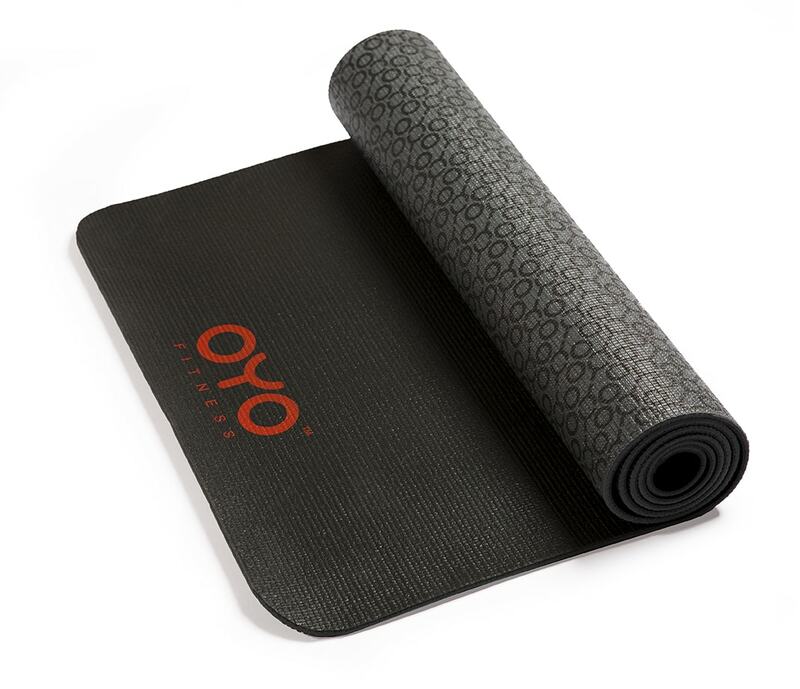 The textured surface helps ensure your mat stays in place and provides plenty of grip. 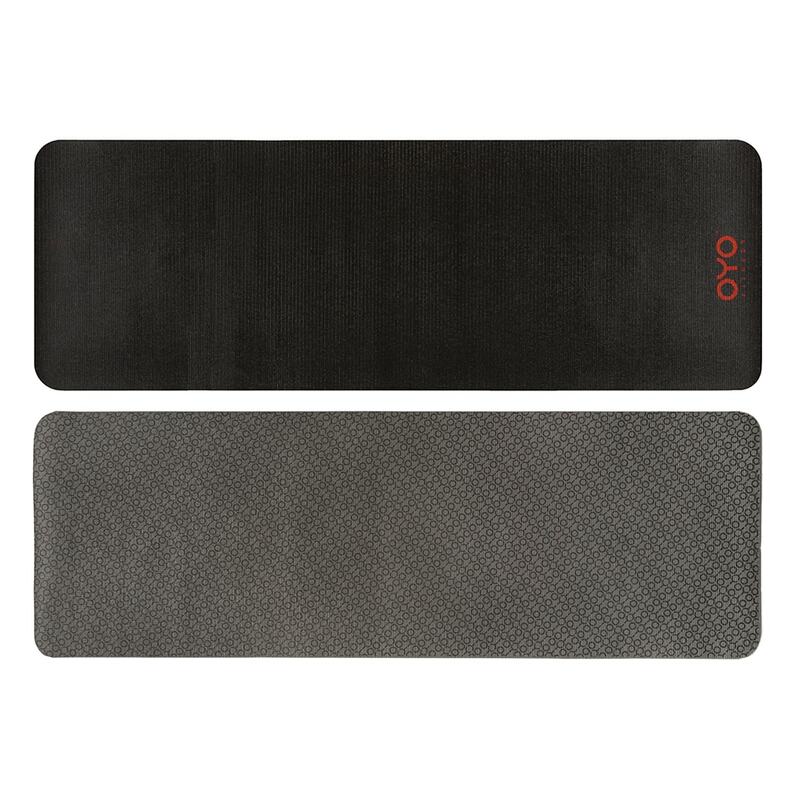 Patterned on one side and solid black with our OYO logo on the other, this reversible mat is both stylish and durable. Fits perfectly inside our OYO Fitness Shoulder Bag. Care: Wipe clean or spot clean, cold. Orders ship within 48 hours of payment confirmation. Delivery time takes between 1-2 weeks from date of shipment. All OYO Fitness products include a money back guarantee. 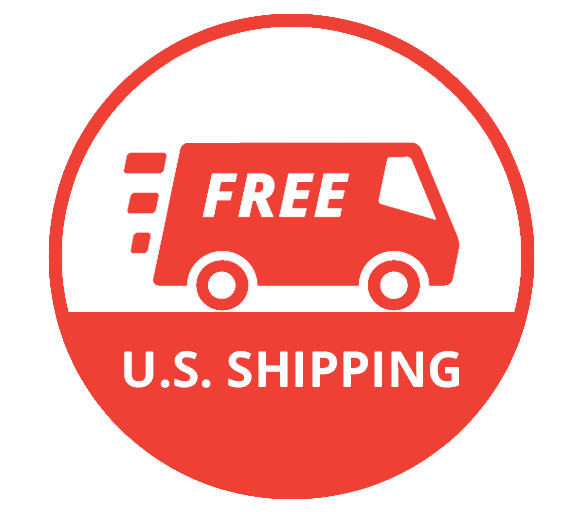 If a customer is not 100% satisfied with their results, product(s) can be returned for a refund of the full price you paid including shipping and handling for a period of 60 days. The guarantee period starts from the date of delivery. 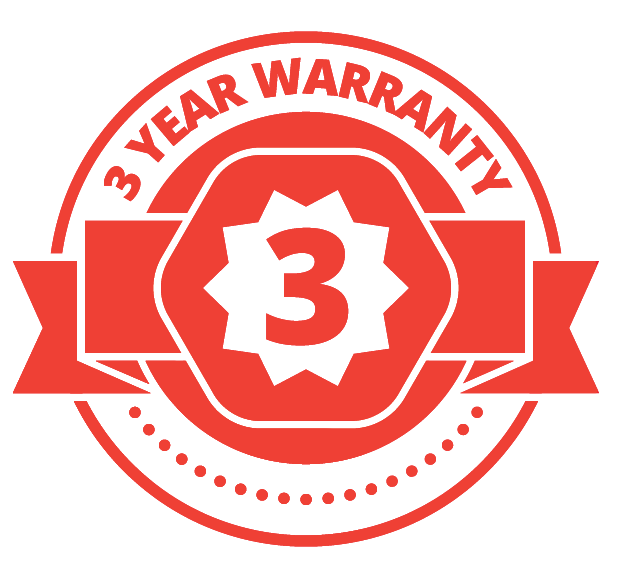 Returns must be marked with a valid return authorization number (see our FAQ for more information) and postmarked within the specified guarantee period to be eligible for refund. Return postage fees are the sole responsibility of the sender. OYO Fitness strongly recommends retaining proof of return for the small chance a package does not reach the warehouse as expected. If a package is lost in transit, a refund will only be authorized if the return shipment can be verified by means of a carrier receipt and/or tracking number showing a valid OYO Fitness return address as the destination. For complete product details see full product description below. Imagine a total body gym that only weighs 2 lbs, yet produces up to 25 lbs�of smooth resistance � and folds up to fit in your carry on or pocket! The OYO Personal Gym PRO connects to our OYO Coaching App (iOS) for real-time tracking and coaching.